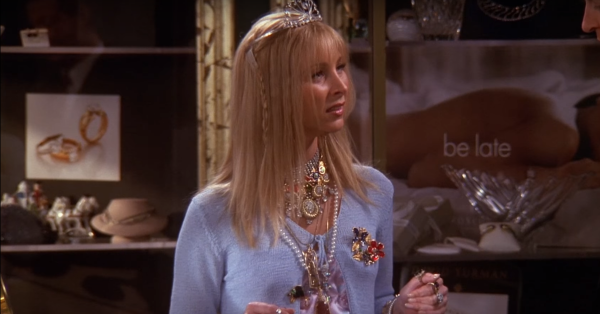 11 Jewellery Items The Phoebe Buffay In You Will Love! “P as in Phoebe, H as in hoebe, O as in oebe, E as in ebe, B as in b-be, and E as in… ‘ello there, mate!” We can’t get enough of classic Pheebiesqe quirks, can we? From pulling out a fish tank from her handbag to stabbing a policeman, Phoebe Buffay from Friends is the epitome of crazy, badassery, with a hint (read barrel) of drama. #MustRead: 10 Life Lessons We Learnt From Phoebe From F.R.I.E.N.D.S.! Remember her making a dollhouse with an aroma room, or marrying a gay ice-dancer, or calling herself Regina Phalange and Princess Consuela Banana-Hammock. Don’t even get us started on her oh-so-quirky #OOTDGame. And we’ve always loved her choice in fashion jewellery and hair accessories! So fueling the Phoebiness in us, here are 11 jewellery items that the Phoebe Buffay in you (or your group) will definitely love. Give ‘all black everything’ a twist with these statement earrings. Unleash the Drama Queen both inside and outside. Because wearing simple jewellery is just so ordinary. Take your ring game to level ‘Phoebe’ with one that screams the nakhrewali that you are. If your share Phoebe’s love for rainbows, unicorns, and Santa Claus, all you need is this colourful choker to seal the deal. Hate it when “it’s all mass-produced, nothing is authentic, and everyone winds up having the same stuff”? Well, look no further! This butterfly clip-on nose pin is the unique spin you were waiting for all along. Going To Do Some Feet-Flirting? Heading to the B-E-A-C-H (please tell me you spelt it like Phoebe!) Here’s a crochet anklet. 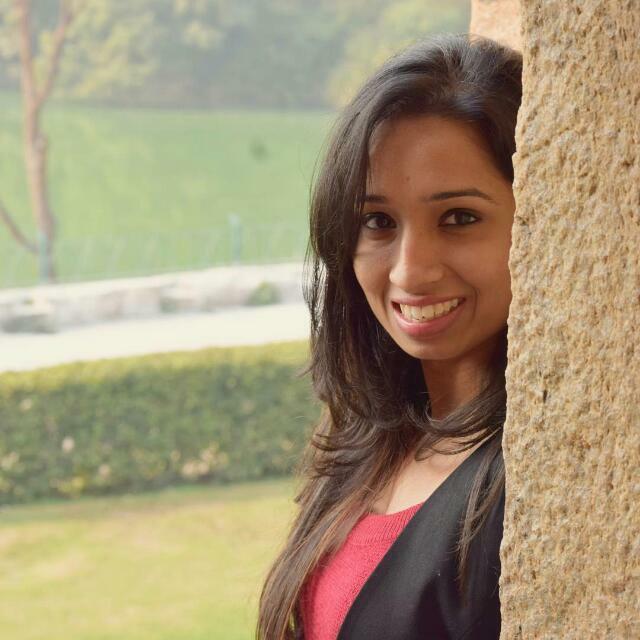 Tie-up in style! If Phoebe can have a cat for a mother, you can definitely have a cat for a pendant. This is what a crazy (cat) lady starter pack looks like! Going minimal doesn’t necessarily have to mean wearing ‘less’. Let your jewellery spread your love for flora and fauna with 24 pairs of ear-candy. “They don’t know that we know they know we know.” So how about you let them know, eh? Tag a Pheebs and bring her some (Christmas) joy! #MustRead: Jewellery Pieces To Help You Nail Deepika's 'Padmavati' Look! #MustRead: 15 Jewellery Items Perfect For Your Indian AND Western Outfits!